Elvis' Christmas Album is the fourth album by Elvis Presley on RCA Victor Records, LOC 1035, a deluxe limited edition, released in October 1957, and recorded at Radio Recorders in Hollywood. It has been reissued in numerous different formats since its first release. It spent four weeks at #1 on the Billboard Top Pop Albums chart, and was the first of two Christmas-themed albums Presley would record, the other being Elvis Sings The Wonderful World of Christmas, released in the early 1970s. 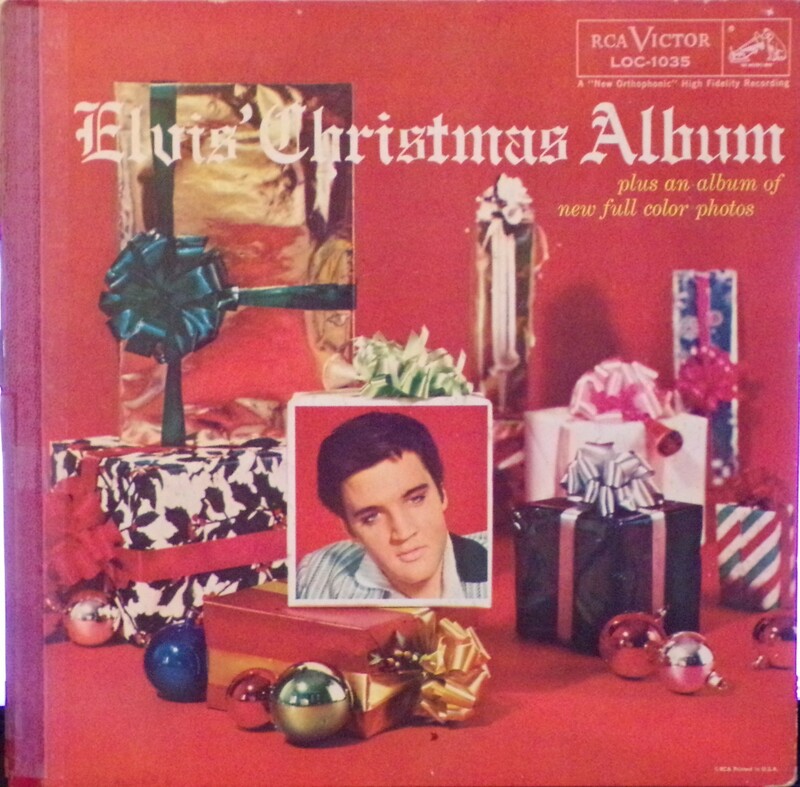 According to the latest certifications by the Recording Industry Association of America, Elvis' Christmas Album has shipped at least 10 million copies in the United States (three million copies of the original 1957 release on RCA Victor Records, plus ten million copies of a "budget" edition first released by RCA Camden in 1970 and then by Pickwick Records in 1975). It is the first Presley title to attain Diamond certification by the RIAA, and is also the best-selling Christmas/holiday album of all time in the United States. 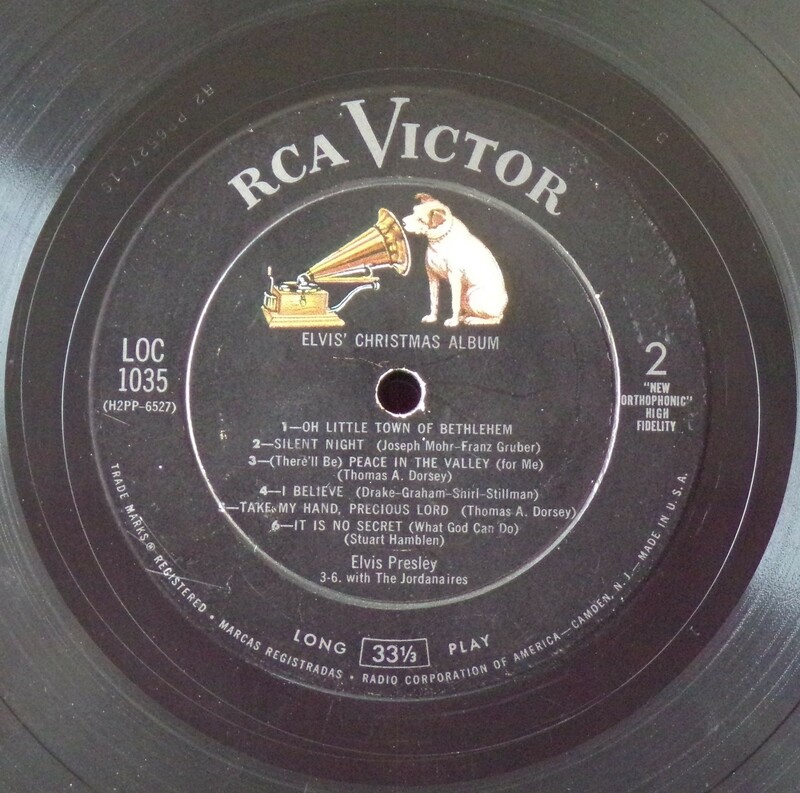 The original 1957 LP consisted of eight Christmas songs, and four gospel songs which had been previously released on the EP Peace in the Valley, catalogue EPA 4054, issued March 1957, peaking at #3 on the Pop albums chart and at #39 on the singles chart. The two album sides divided into a program of secular Christmas songs on side one, with two traditional Christmas carols and the gospel numbers on side two. Those included two spirituals by innovator Thomas A. Dorsey, "Peace in the Valley" and "Take My Hand, Precious Lord." Coincidentally, A Jolly Christmas from Frank Sinatra released the previous month by that other 1950s singing icon, also divided into a secular and a traditional side. While most of the songs selected were traditional Christmas fare, such as "White Christmas" and "Silent Night," two new songs by regular suppliers of material for Presley were commissioned. One was "Santa Bring My Baby Back (to Me)" and the other (selected by Elvis to open the album), was a blues-based rock and roll number, "Santa Claus Is Back In Town," written by Jerry Leiber and Mike Stoller. This writer/producer team was responsible for some of 1950s rhythm and blues and rock and roll's most finely-honed satire in their work with The Coasters, as well as penning "Hound Dog" for Willie Mae Thornton and providing Elvis with some of his biggest hits, including "Jailhouse Rock" and "Don't." Elvis had asked the pair to come up with another Christmas song during sessions for the album; within a few minutes, they had the song written and ready for recording. Originally titled "Christmas Blues", this slyly risqué number is given a full-throated treatment by Elvis who, aided by the gritty ensemble playing from his band, was determined to ensure that this Christmas album would not be easily ignored. Much of the remaining program was performed in a more traditional manner appropriate to the solemnity of Christmas, although Elvis' innate sense of occasion shone through on his left-of-centre reading of Ernest Tubb's 1949 hit, "Blue Christmas." 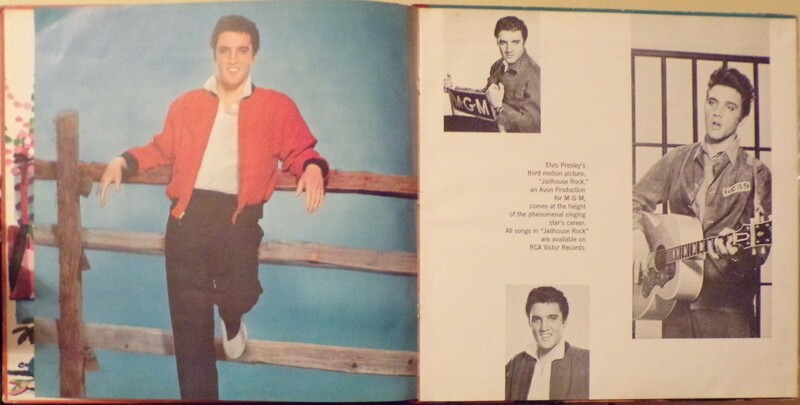 Original 1957 copies of Elvis' Christmas Album (LOC-1035) were issued with a red booklet-like album cover (as shown below) featuring promotional photos from Elvis' third movie "Jailhouse Rock". 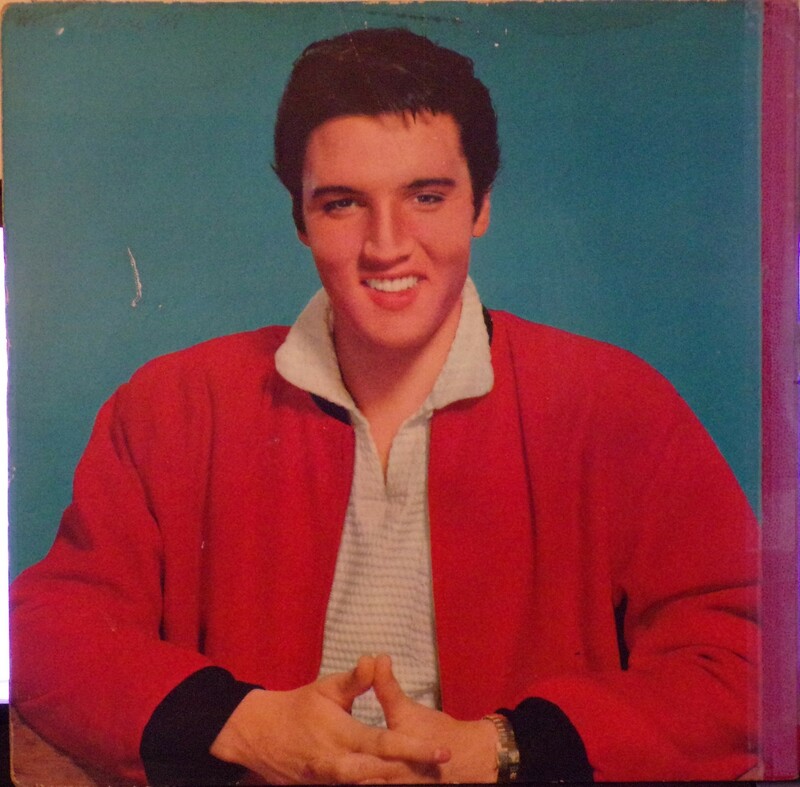 Even rarer than the cover and record itself is a gold foil price tag-shaped "gift giving" sticker attached to the shrink wrap, reading "TO __________, FROM _____________, ELVIS SINGS", followed by a list of the tracks. Original copies with the gold sticker intact on the shrink wrap have proven to be among the most valuable of Elvis' albums. 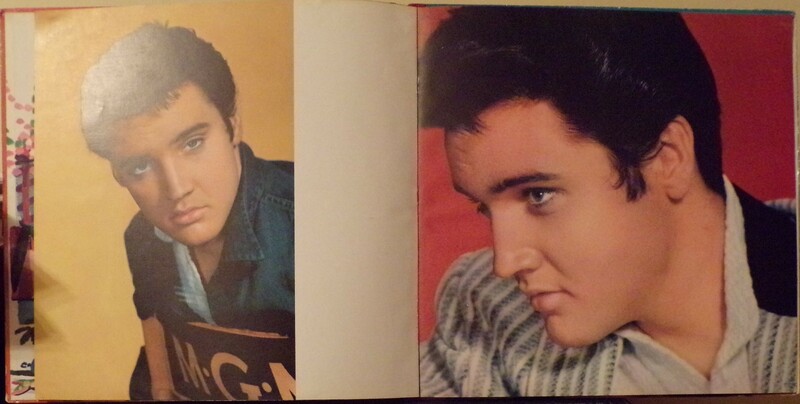 Adding to its already high value is a rare red vinyl album and album covers with gold print down the spine. 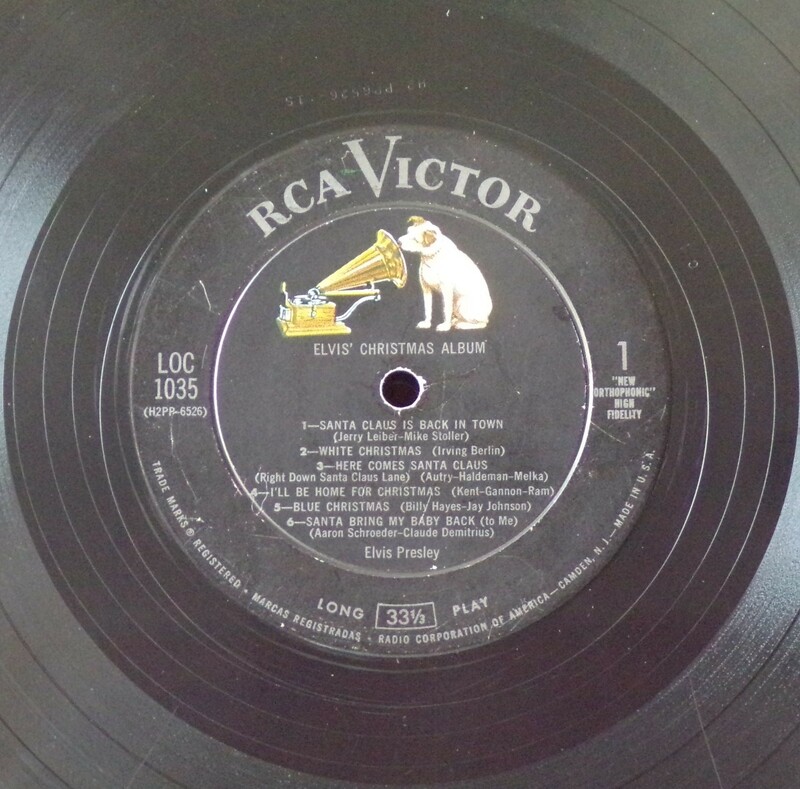 Details : Record labels for all original 1957 pressings are black with all-silver print, the famous "His Master's Voice" dog logo at the top of label, and "LONG 33 1/3 PLAY" at the bottom. 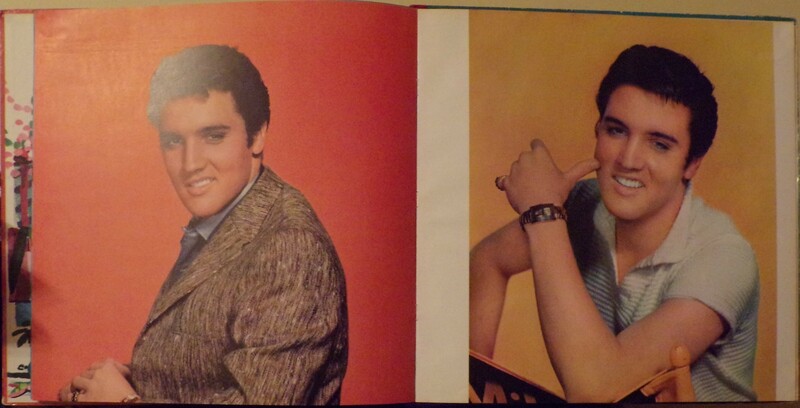 Front Cover : Elvis photo surrounded by Christmas stuff. Catalogue number top right. Logo top right. 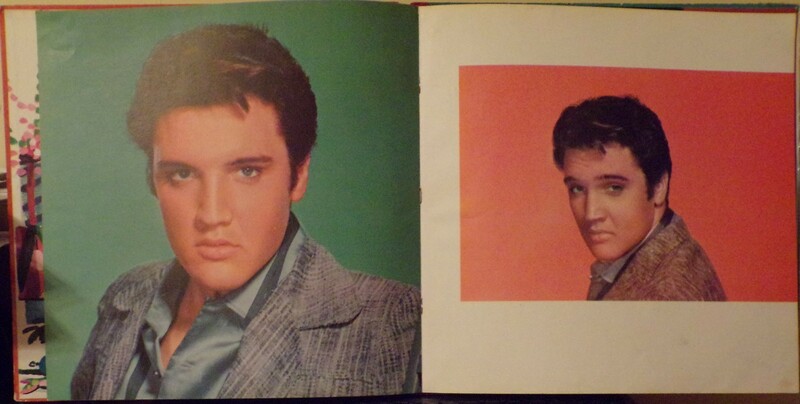 ​Rear Cover : Colour photo of Elvis. *NOTE* The above 6 pages is what the inner booklet is made up from.